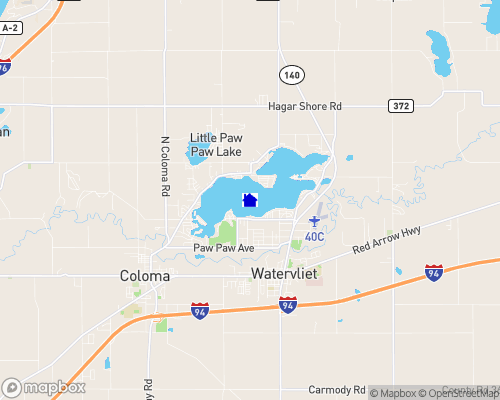 Clean, friendly.Paw Paw Lake is an unincorporated community in Berrien County in the U.S. state of Michigan. Few communities are blessed with a lake and rivers in the heart of their community. Paw Paw lake is one of those few. ...Learn more here! Clean, friendly.Paw Paw Lake is an unincorporated community in Berrien County in the U.S. state of Michigan. Few communities are blessed with a lake and rivers in the heart of their community. Paw Paw lake is one of those few.